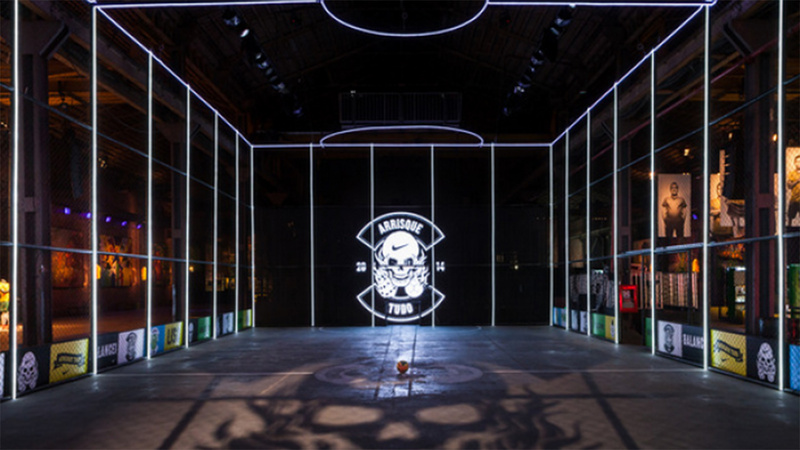 Nike has taken over a massive warehouse space in Rio de Janeiro Casa Fenomenal (the Phenomenal House) to host the brand during the World Cup. 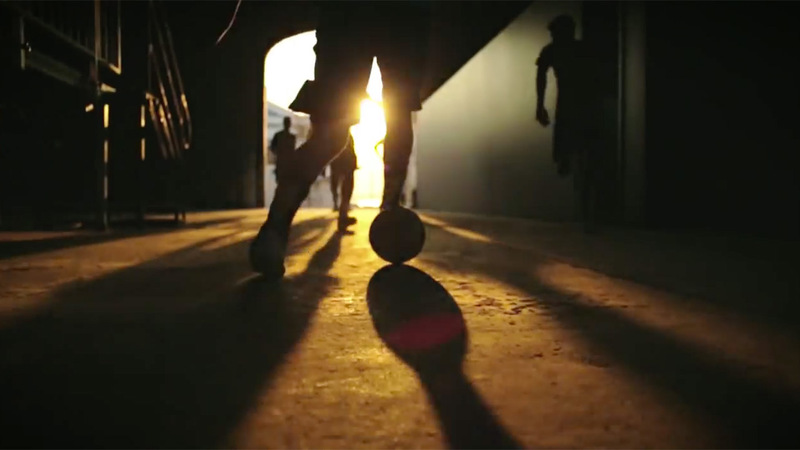 The space, which is 3,800 m2, aims to celebrate “the passion, culture and energy of Brazilian football”. 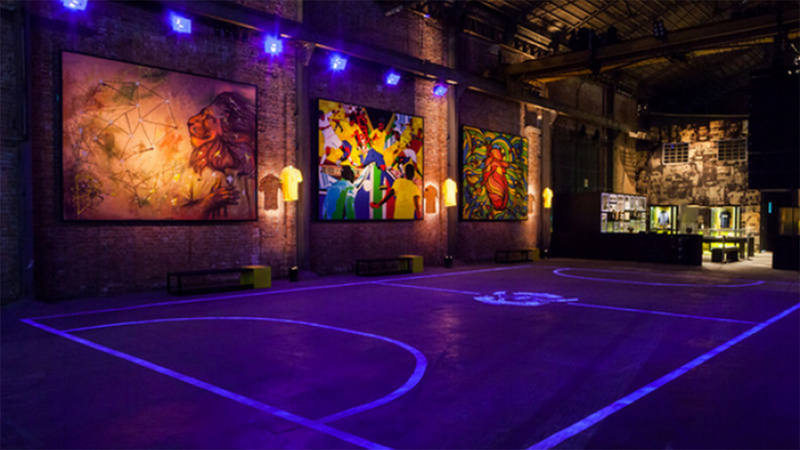 Casa Fenomenal will host a series of unique branded events including exclusive music events and dance battles with famous DJs, musicians, artists, sporting heroes and celebrities. 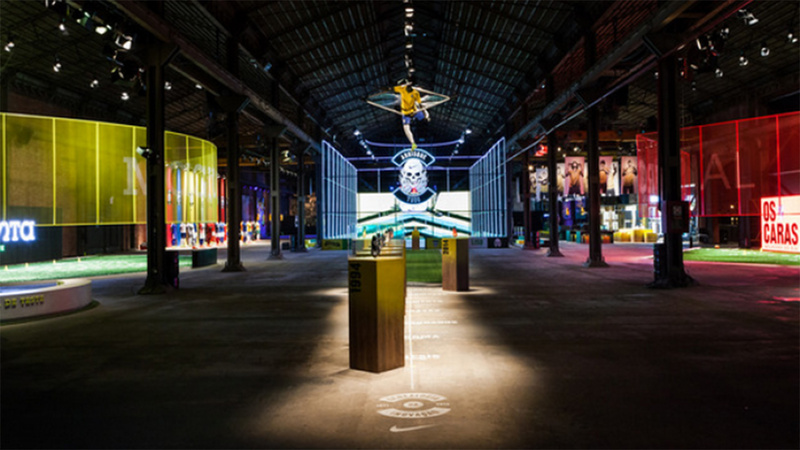 The experience has dedicated areas which allow visitors to test new product innovations such as Magista and Superfly, as well as a gallery of local Brazilian street artists, an exhibition showing Nike’s 20-year commitment to football (soccer), lounge areas, foosball tables, videos games, free wifi, phone charging and Pepsi, Smirnoff and Pizza for sale. 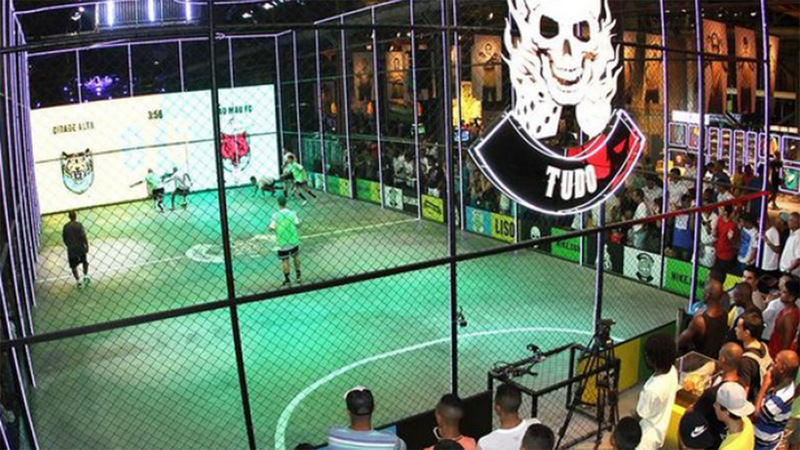 The highlight of the experience is an interactive football game that enables people and teams to play against established teams in a recreated stadium environment. 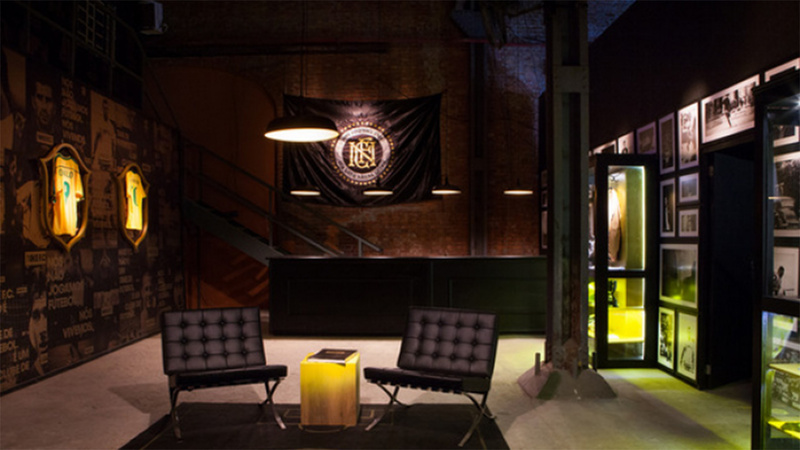 The experience links to the brand’s ‘Risk Everything‘ campaign, which kicked off earlier this year. It is of course an extremely popular destination. 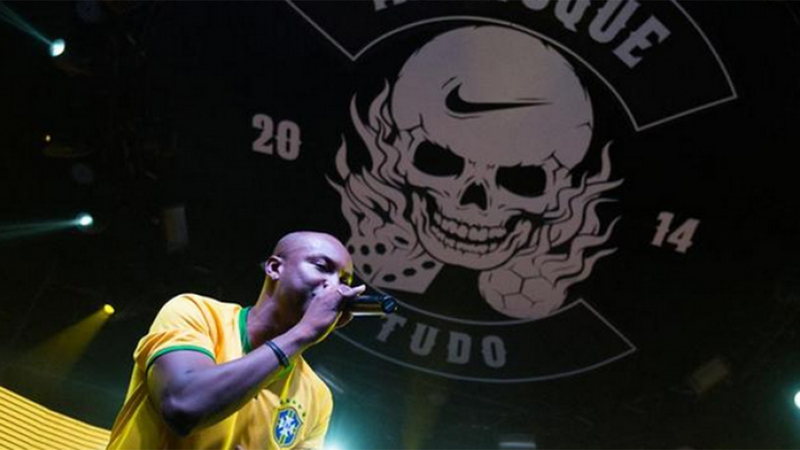 Nike has taken a whole lot of passion points such as football, music, dance and merged it with Brazilian culture with appearances by local hip hop artists, graffiti artists, Carnaval performers, Samba drummers and more. The fusion has created an incredible bright and exciting arena that is attracting visitors in droves, both locals and tourists. 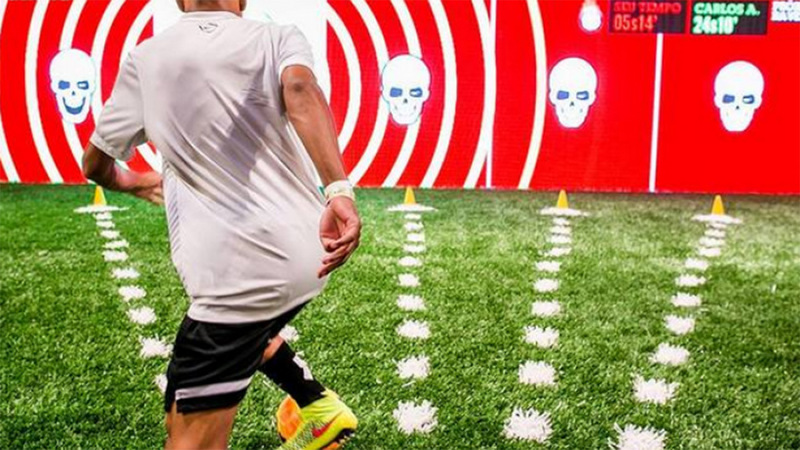 We’ve come to expect big branded experiences like this from sponsors at major sporting events, and this is exactly the sort of brand experience you would expect from a big brand such as Nike. But, Nike is not a sponsor of the World Cup and that’s what makes this extra special. 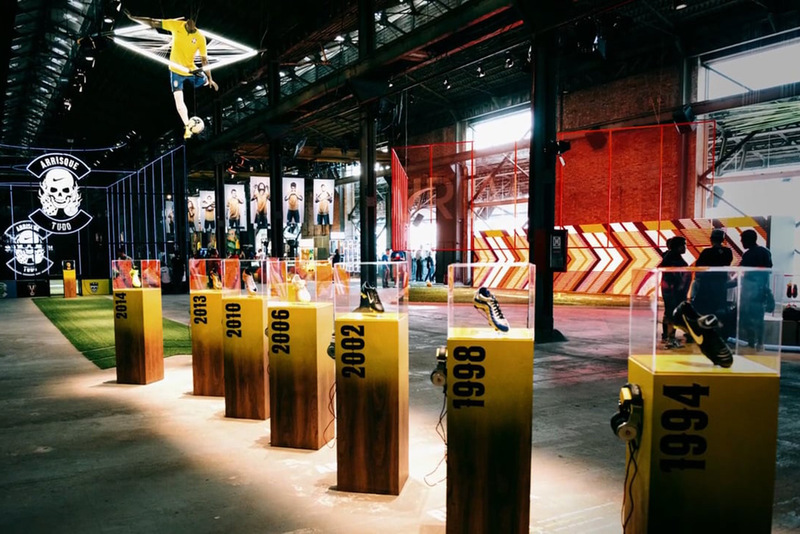 Nike has ambushed the event providing fans with an extremely cool place to hang out, once again cementing the brand as the real and authentic football brand. With all the furore around FIFA and the backlash at the government for histing the games, sponsors are working hard to distance themselves from the negativity. 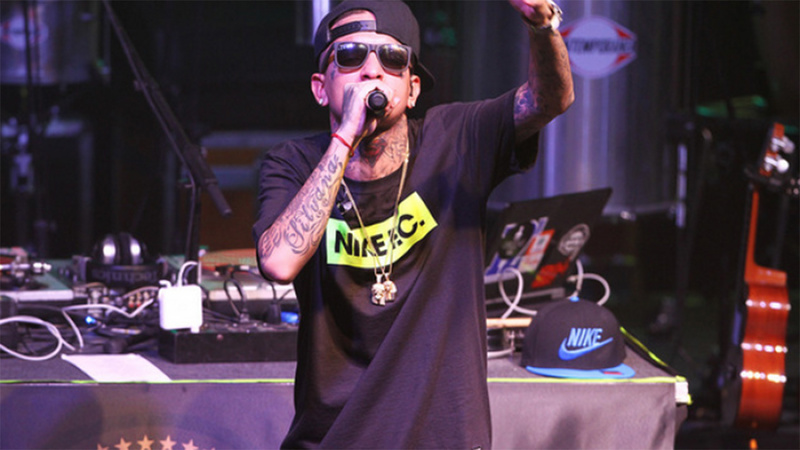 It leaves Nike in an excellent position, the brand is not directly affiliated with the games, it sponsors teams not the event, therefore it is removed from the problems. It means Nike can support the players, the culture, the passion of football without the problems of the corporate game. 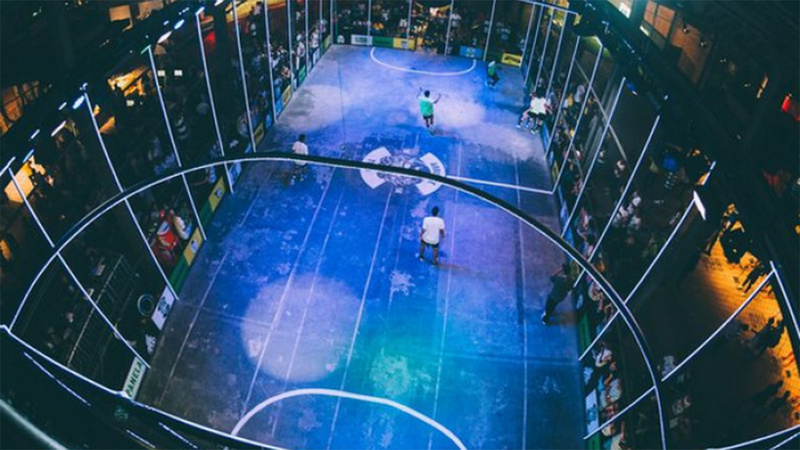 With Casa Fenomenal Nike is playing directly to the people, sharing their love of the game and the culture and giving something back by providing a cool destination and a host of free events. Well played Nike.